Karin Weber Gallery’s latest exhibition ‘Human Nature’ weaves together the work of three diverse and unique talents from different parts of the globe. Unified by their creative inquiry into human nature, including ways of thinking, feeling and interacting, artists Michal Macků, Daisuke Teshima and Kim Yunjae create striking and innovative works that reflect inner spaces of the mind and the body. In seeking answers to the question of what it is to be human and alive, the artists explore the boundaries of physical existence, the complexity of human imagination and the depths of human emotion. 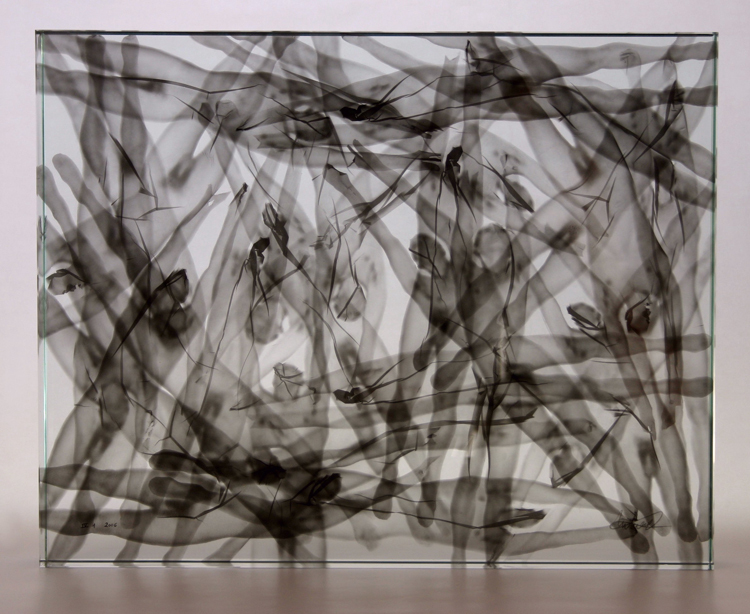 Michal Macků, a Czech photo artist, has mastered a unique, highly innovative process called ‘Glass Gellage’ to transfer carbon prints onto glass. 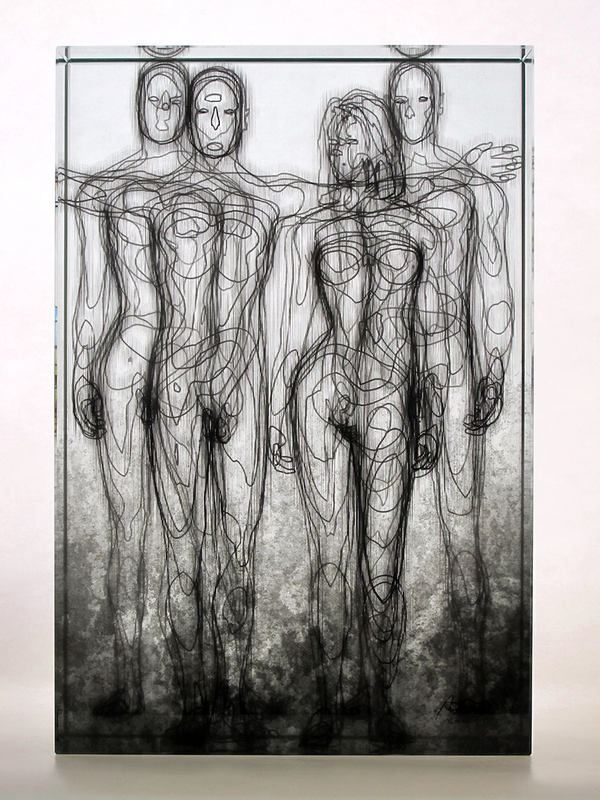 From the source of creation to a closer look at human anatomy the artist celebrates the beauty and the complexity of the human figure in his signature three-dimensional glass objects. 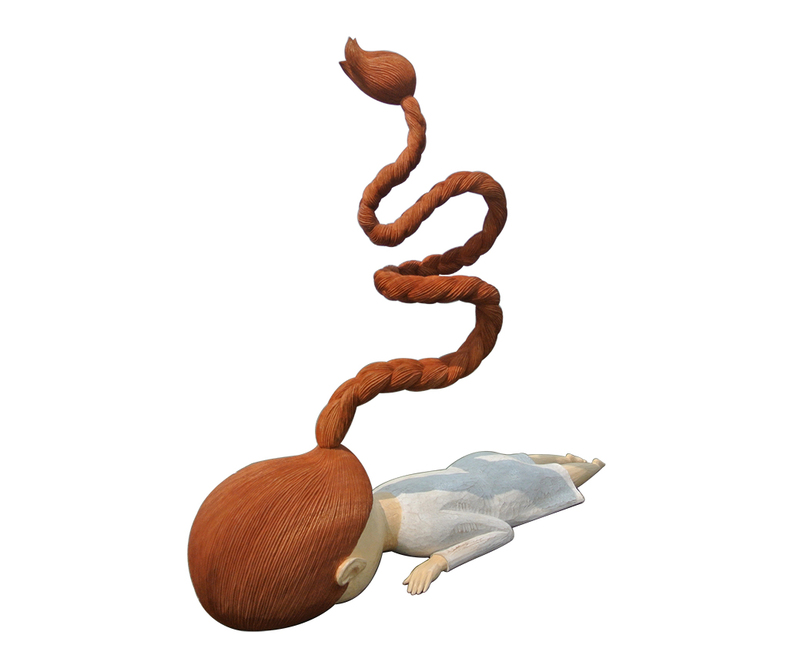 Daisuke Teshima, an emerging Japanese artist, uses his imagination to explore connections between individual human beings. 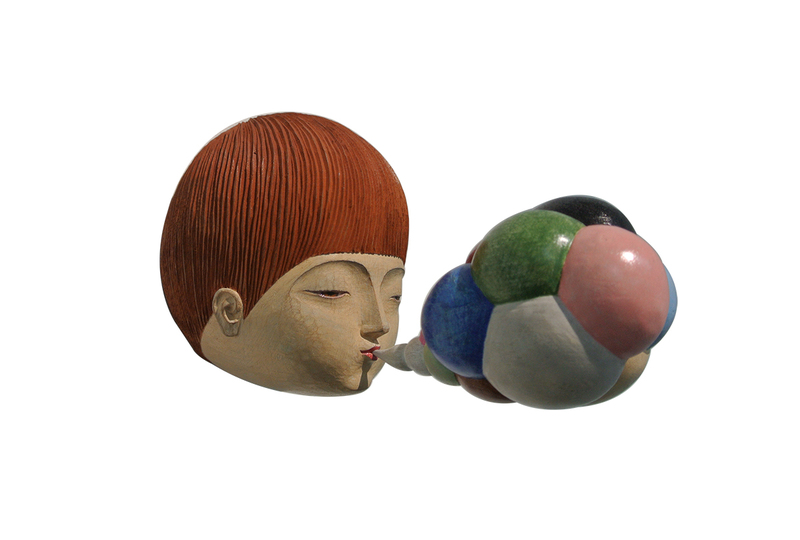 His quirky wooden sculptures are full of life and humour, reflecting on human interactions, with all their sounds and gestures, in a contemporary urban environment. Kim Yunjae recalls his time with the South Korean army, stationed in the demilitarized zone. 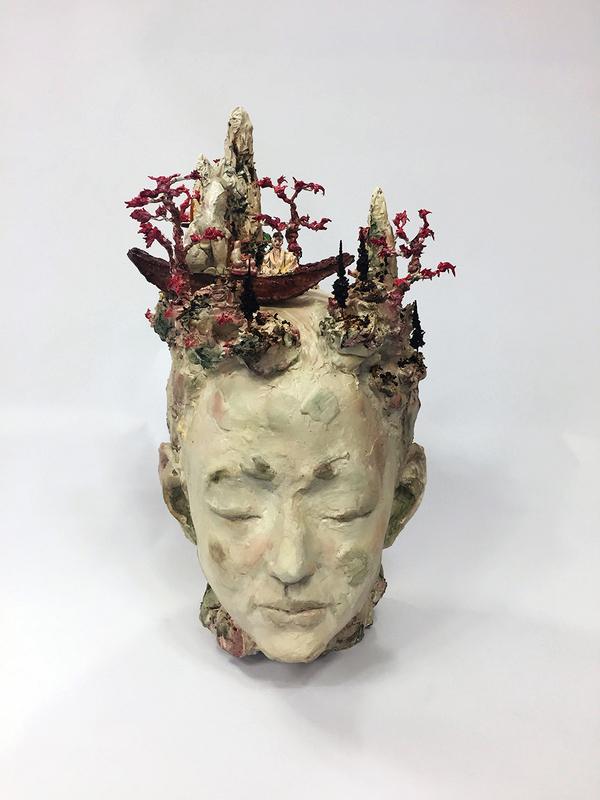 This experience profoundly shaped his experience of landscape and strongly inspired the imaginary topographies, which appear to erupt from his delicate and aesthetic mixed media sculptures of human heads. 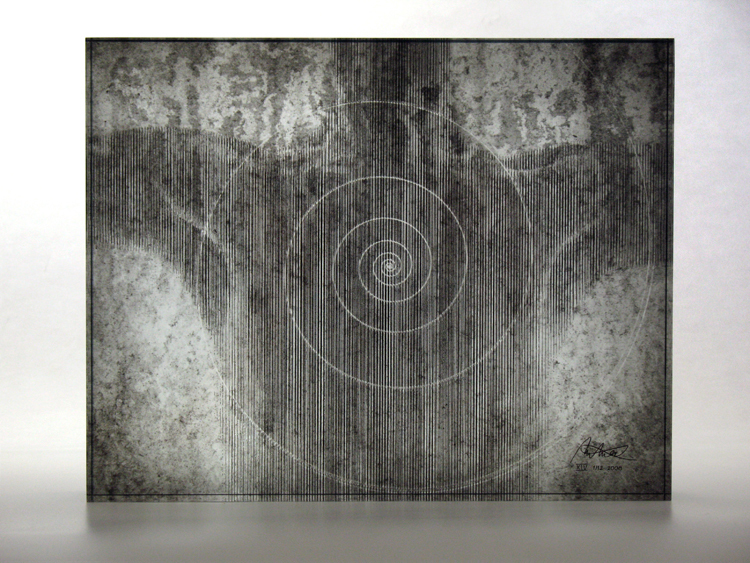 In line with his belief that human lives are strongly influenced by the stars, works are titled along an astronomical theme, such as Sun and Moon. Michal Macků: born 1963 in Bruntal, Czech Republic, Michal Macků is a renowned photo artist who uses his own cutting edge ‘gellage’ techniques in the creation of three-dimensional glass objects. Michal’s work has received international recognition and acclaim with his ‘body pictures’ forming part of many prestigious institutional and private collections including The Museum Ludwig, Cologne, Germany, The Museum of Fine Arts, Houston, USA, The Art Institute of Chicago, USA, and the Maison Europeenne de la Photographie in Paris. Michal has shown regularly with Karin Weber Gallery since his solo debut in 2011. Daisuke Teshima: born 1977 in Fukuoka, Japan. Daisuke Teshima, holds a Master’s Degree from the Tokyo University of Art and Design. His primary medium is wood, which he uses to create sculptures of the human form. This is his inaugural group show at Karin Weber Gallery. 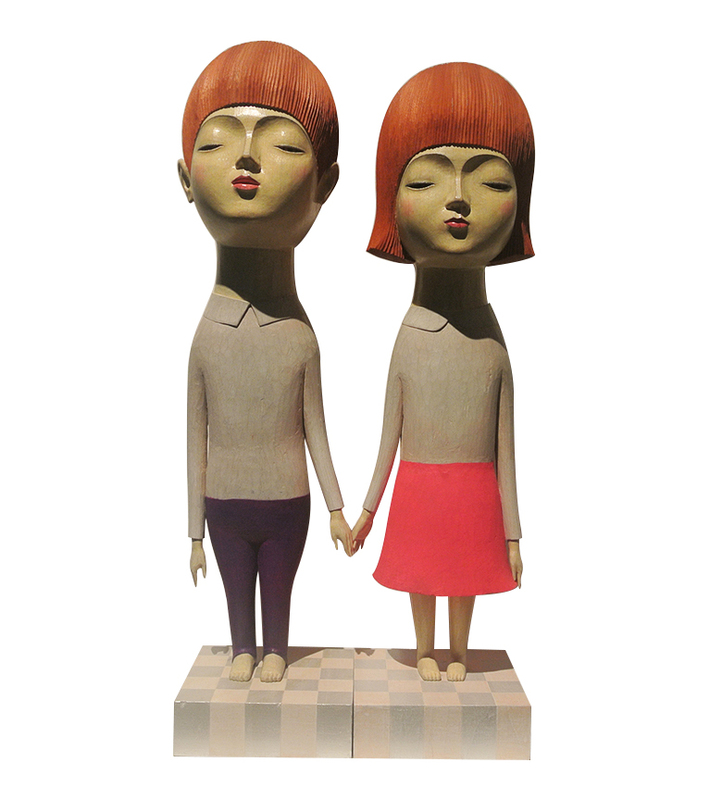 Kim Yunjae: Born in 1982, Kim Yunjae holds a Masters of Fine Arts degree in Sculpture from the Kyungwon University in South Korea. He also holds a Bachelors degree in Visual Art specializing in Environmental Sculpture. The artist has had several solo and group exhibitions both in South Korea and abroad. His ‘Metal Landscape’ at the POSCO Art Museum, Seoul, and landscape sculpture at the Yoo Art Space in Seoul attracted much attention and critical acclaim. 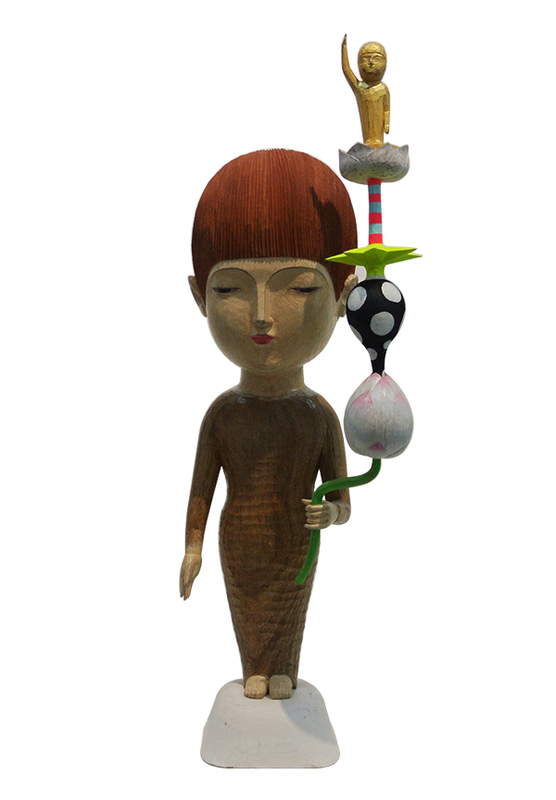 Kim’s artworks form part of the collections of the Danwon Art Museum in South Korea. This is his first group show with Karin Weber Gallery.